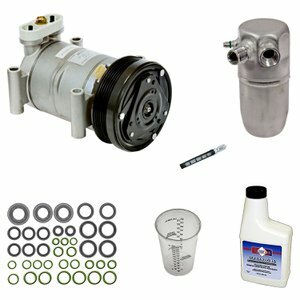 ALPHA AC Kits ship complete with everything you need to for a first time AC replacement. ALPHA AC kits are backed by over 25 years of mobile air conditioning experience and backed by Omega Environmental Technologies. Do it right the first time with a Complete ALPHA AC KIT from Omega.